LUGOGO – Mbarara City’s Livingstone Mbabazi and Paul Mucurezi have been named the Pilsner StarTimes Uganda Premier League Coach and Player of November respectively. The duo took home one million shillings each on top of a plaque. The event to award Ankole Lions’ duo, was held on Monday morning at Kati kati restaurant in Kampala. Paul Mucurezi beat KCCA’s defender Timothy Awany Player of the month accolade. The former KCCA player managed to score two vital goals against Villa and BUL FC. “Am honoured to be named the best in the month of November, said Mucurezi. “I would like to thank my fellow players and coach Mbabazi who has seen us through, I hope to win more. 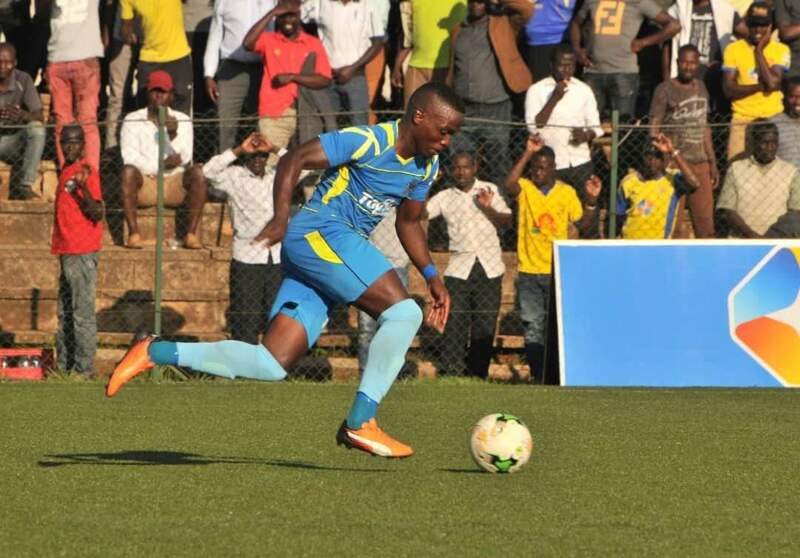 Mbabazi helped Mbarara City reach top of the league table in November for the first time in the club’s history. Currently, the Western based club is fifth on the table with 17 points from ten league games. Next for Mbarara is a league game against Tooro United on Tuesday at Kakyeka Stadium. Police FC’s forward Juma Balinya and Coach Abdullah Mubiru excused themselves from the contention because of their Islamic beliefs. It should be noted that Vipers’ Coach Javier Martinez Espinoza and Kirinya Jinja’s striker Joel Madondo were the winners in the month of October.